Athens, GA- This week is UGA’s Spotlight on the Arts. 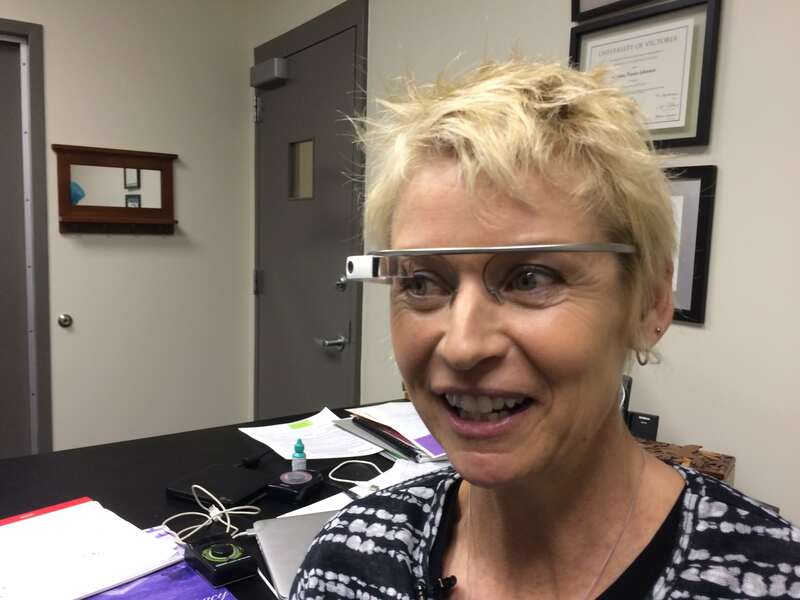 One of this week’s performances will include an ensemble wearing Google Glass. Dr. Cynthia Johnston Turner is conducting the ensemble at 3:30PM on Wednesday at the Georgia Museum of Art. All of the performers will wear Google Glass, including Turner. Google Glass helps the performers see a modified version of their music unique to them. Reporter Michael Foo goes behind the glasses to show you how this performance may bring more than just music to Athens audiences. JEFFERSON — Without the inmates, the station could not run.